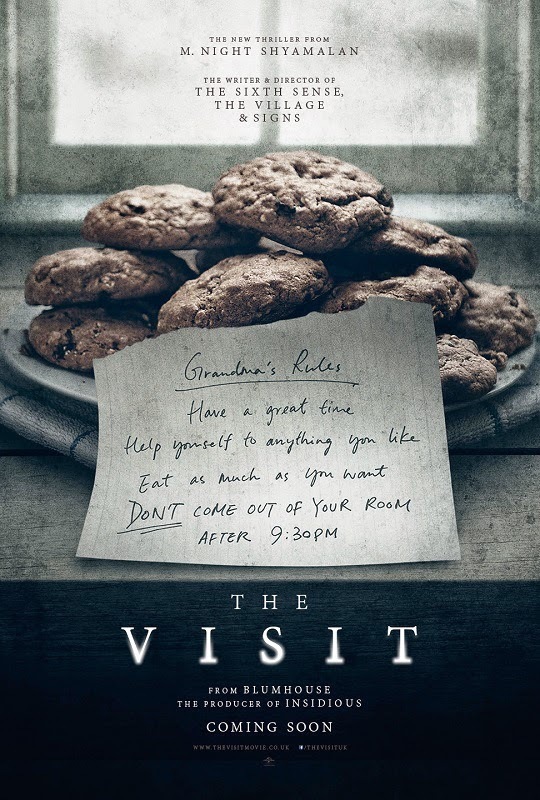 A trailer will be coming our way tomorrow for M. Night Shyamalan's The Visit, but our first look comes in the form of two posters which carry with them a really spooky vibe for the tale of two children who discover their grand parents are involved in something deeply disturbing while on a week long visit at their remote farm. 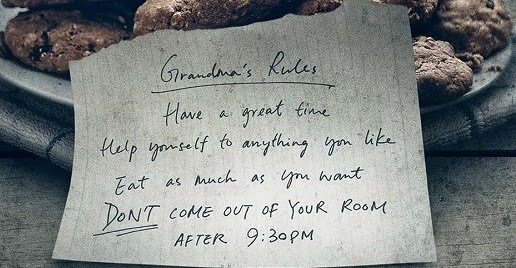 Shyamalan may have had the WORST track record lately, but it seems with every movie he attaches his name to my expectations are reset, based on the promise and quality of his earlier work, The Sixth Sense and Unbreakable especially. 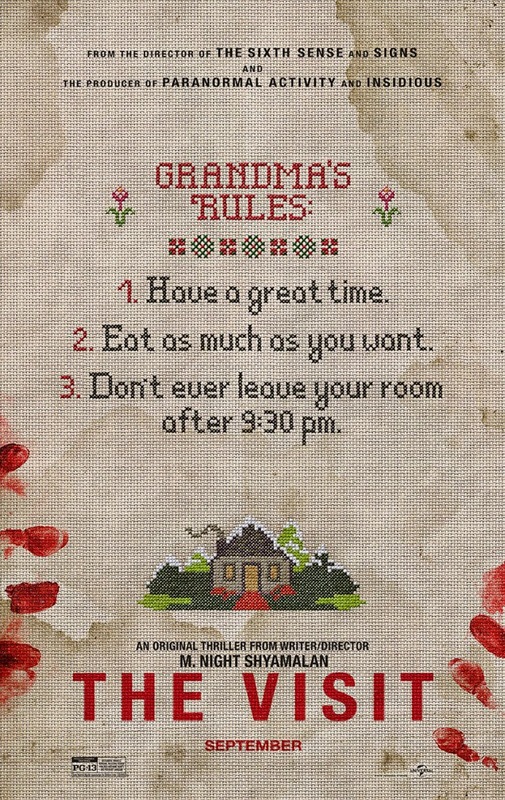 On top of that, this is a Blumhouse production, who've delivered some great horror movie in the last couple of years, including Sinister and The Purge. Of course, we'll have to wait till the trailer before forming a solid opinion, but I do find myself quietly looking forward to this one.